20th Century Fox has released a new video for "THE PREDATOR," featuring a Tom Morello track set for release this Friday called "Rabbit's Revenge" featuring Bassnecter, Big Boi and Killer Mike. The song is from Morello's forthcoming album "The Atlas Underground." 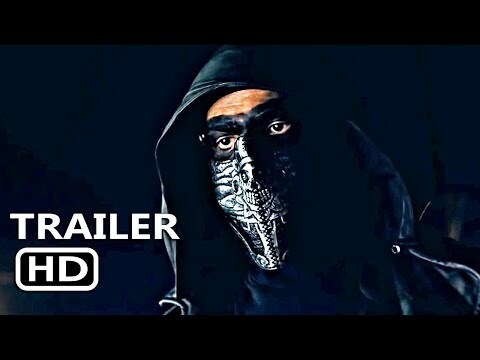 Plus, you can now purchase advance tickets for the film at ThePredatorTix.com. 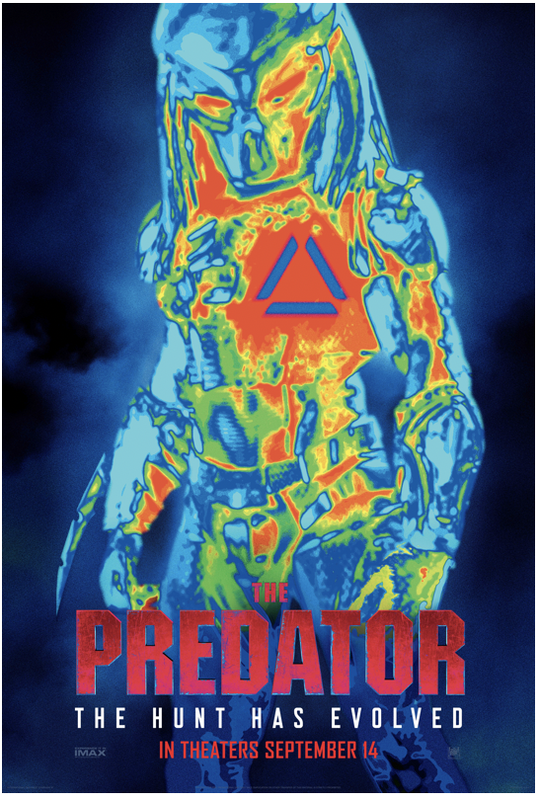 From the outer reaches of space to the to the backwoods of southern Georgia, the hunt comes home in Shane Black's explosive reinvention of the Predator series. Now, the universe's most lethal hunters are stronger, smarter and deadlier than ever before. And only a ragtag crew of ex-soldiers and an evolutionary biology professor can prevent the end of the human race. Directed by Shane Black, the film stars Boyd Holbrook, Trevante Rhodes, Jacob Tremblay, Keegan-Michael Key, Olivia Munn, Sterling K. Brown, Alfie Allen, Thomas Jane, Augusto Aguilera, Jake Busey and Yvonne Strahovski. In additionfor fans headed to TIFF, THE PREDATOR will kick-off the Midnight Madness screenings on September 6th. For more information visit –tiff.net/midnightmadness.